Niagara Falls, NY - Bilbo Baggins is a nice cuddly 2 year old domestic shorthair orange mix kitty that likes to be scratched and headbutt you. It's rumored that he likes to kill spiders too!!! 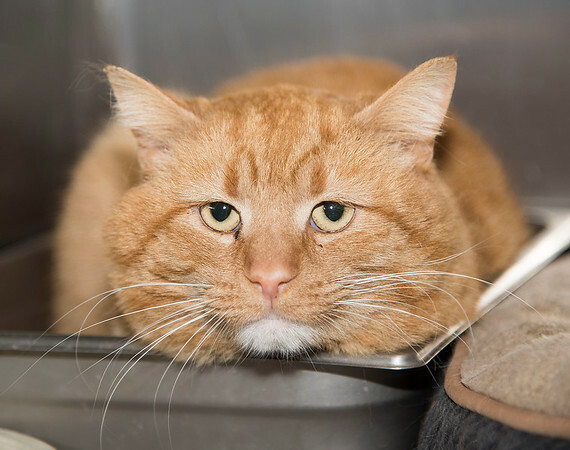 As the Niagara Gazette Pet of the Week his adoption fee is only $42.50, half off the normal fee.